End Summer 2016 with a bang by heading to any of these seriously fun cultural outings. From accordion shows in Bryant Park to the “Great Big Bacon Picnic”, there is certainly something for everyone in the New York City Culture scene. I’m not sure you can really call the US Open a “culture happening” but it sure is one of my favorite times of year. 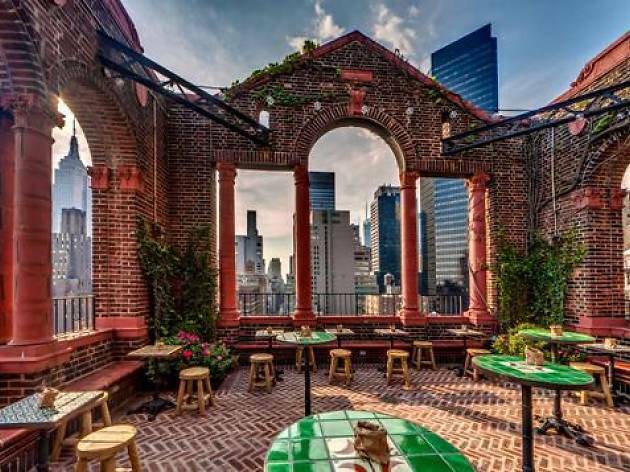 If you can’t make it to the US Open, be sure to watch it in style at any of the following places that TimeOut has scoured all of New York for. You can watch the matches at all of these venues on big screens, but they’re also offering awesome specials. The Vine (in Chelsea) is debuting a new cocktail in honor of the open, Ribalta (in Greenwich Village) is live-streaming the matches on giant screen projectors, and at Salvation Taco (in Murray Hill) a $10 special gets you that famous Mexican corn with cotija cheese and lime, plus a can of Modelo. From the guys that brought you cronuts comes their newest endeavor: unlimited pie night. 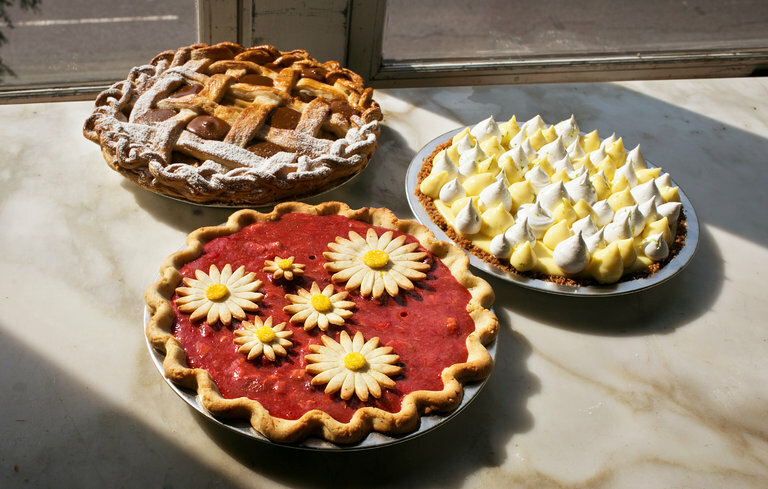 Tickets are $45 and include the aforementioned unlimited pie (there are 11 flavors – both savory and sweet) and a bottomless glass of champagne. Tickets go on sale at noon today! French DJ, François K, is spinning some crazy futuristic beats on Sunday nights until 3 a.m. — if that’s your thing. 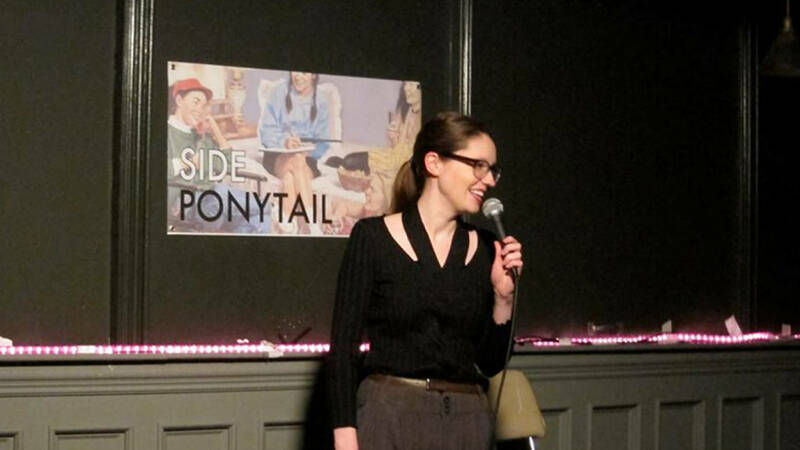 Carolyn Busa’s comedy show has been running for 2 years now — and it’s only seemingly growing in popularity. Head over on a Monday night for a beginning-of-the-week pick me up. Plus, it’s free. It’s a girl’s party every Friday night! Is a girl going or not? Sorry, my Arya Stark references are uncontrollable. 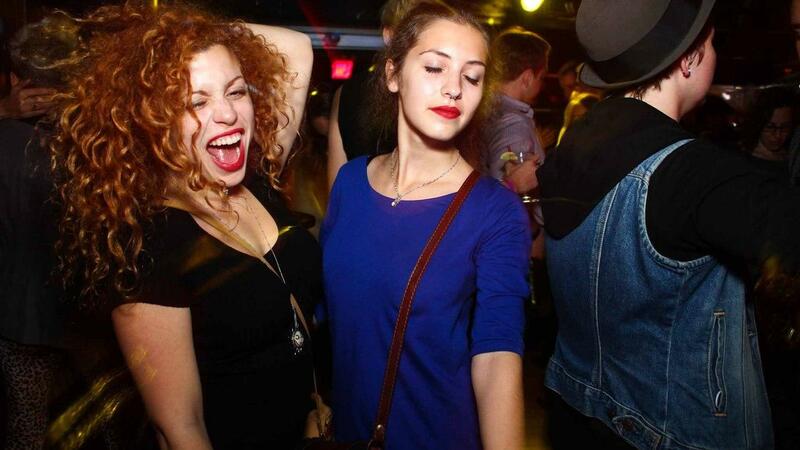 DJs from all over + go-go dancers = a guaranteed great GNO. 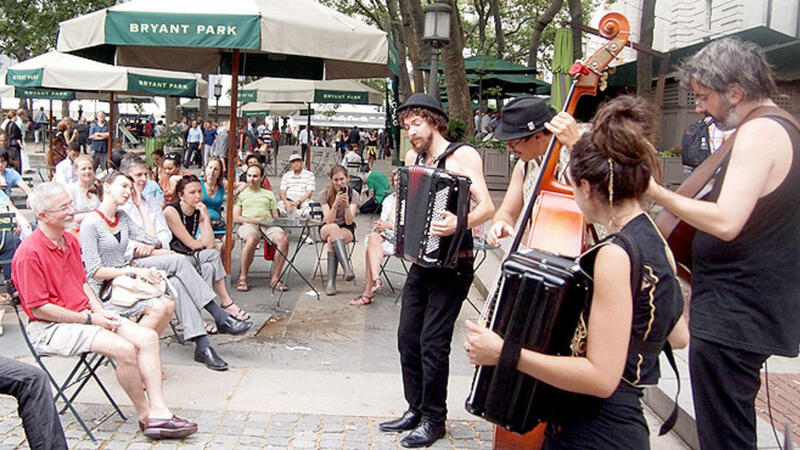 Every Wednesday, a different style of band (from pop to klezmer) plays in Bryant Park. And each night an accordion finishes the show. What gets more culture cool than that? In a renovated former warehouse, dance along to African music and shop for African-inspired fashion, books and art. The following Sunday is an all-day brunch party with even more DJ’s and drinks! Grab your tickets here. Unlimited bacon and booze from over 100 chefs and brew masters. Need I say more? If bacon is your thing, you cannot miss this day-long bacon extravaganza. Tickets are a little hefty at $99-249, but you know you’re getting a day you’ll never forget. Past attendees say it’s “freaking amazing”. This is one of my favorite streets in all of New York. Coffee, performance venues and great restaurants line this pretty, quiet street. Proceeds go to healthy meal programs at local public schools — so you know you’re eating and exploring Gramercy for a great cause. 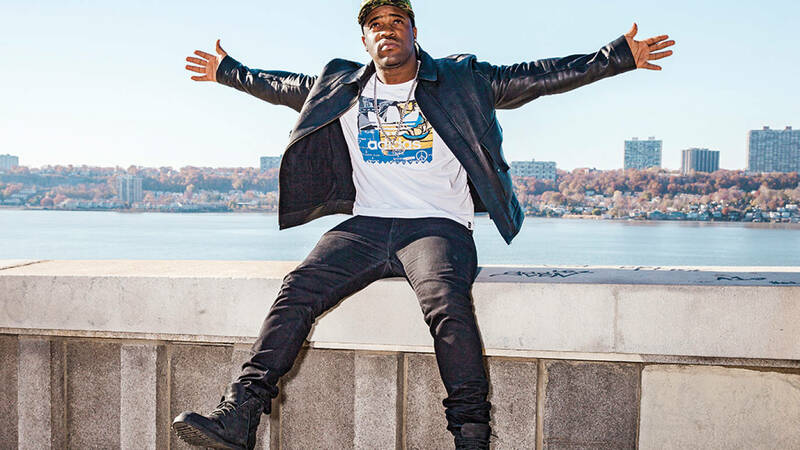 Hear his new sophomore LP, Always Strive and Prosper, and make sure to get their early to claim a spot. Show starts at 9 p.m.
It’s almost over, so race to see the next incredible feat in theater and dance! Each show is $18, a small price to pay for the cultural tinglings you’ll leave with. 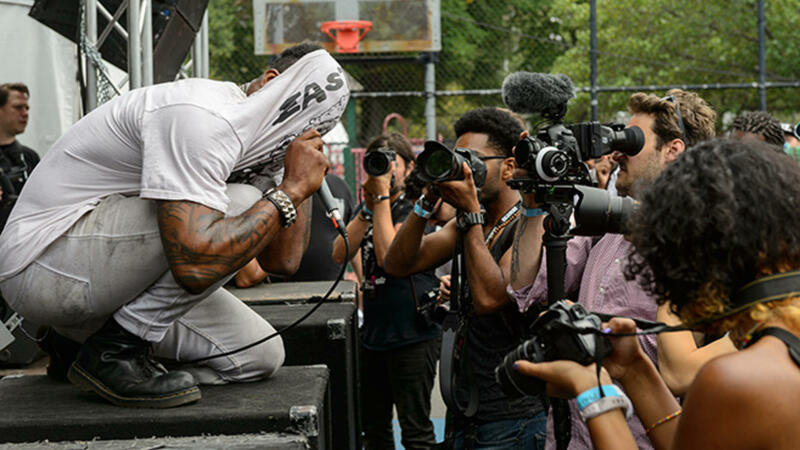 Famous hip-hop artists, delicious food trucks and live artwork will raise cultural awareness in Commodore Barry Park, Brooklyn the weekend of August 27th – August 28th. $75/2-day passes. We all know what this is. Here’s a friendly reminder to buy your tickets and fake-hippie festival clothes from Asos now. 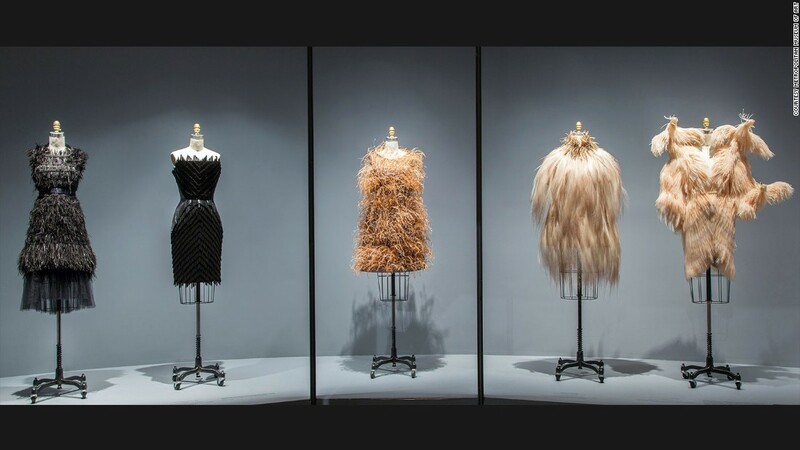 Head over to the Met before this gorgeous exhibit on fashion meeting technology ends. No rehearsals. 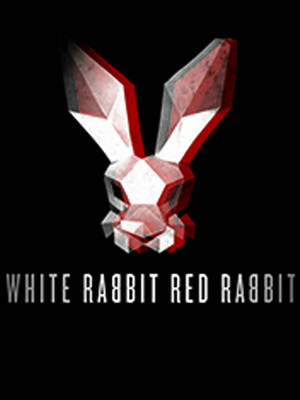 No director. No safety net. The play’s sole performer is handed the script for the first time as they step onto the stage. I am so into this. Nathan Lane, Whoopi Goldberg and Martin Short have all graced the stage to take part! If there’s anything else going on in the next few months — please comment below and I’ll check it out!